Tan LA carries only the finest indoor tanning lotions, including Designer Skin, Devoted Creations, California Tan, Norvell, Mystic Tan, Versa Spa and many, many more. We also carry a complete line of excellent self tanners, sunblocks, tan extenders, moisturizers, bronzing lotions, enhancers, and moisturizers. — We have it all! California Tan has 20 years of experience in the development of innovative, cutting-edge tanning products. They are the leading manufacturer of indoor tanning lotions, combining advanced tanning technologies with premium skin care. No matter how you want to get your golden glow, we’ve got you covered, and only we can deliver a true California Tan. Whether you have a UV tan and or a sunless tan we highly recommend California Tan SPF for outdoor sun exposure. 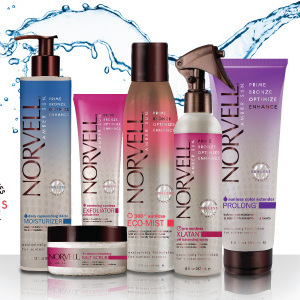 Norvell takes sunless tanning beyond the salon and puts professional quality products onto the vanities of savvy beauty consumers. A head to toe collection, made up of our most beloved and popular formulations, Norvell is furthering flawless with simple to use products that will keep you coming back for more. We offer Norvell® Tanning Preparation & Maintenance products to help you prepare your skin and keep it in the best condition to achieve a more beautiful, longer lasting tan. Versa Spa products uniquely combine the science of skin care with advanced tanning technology to rejuvenate skin cells and amp;ify the quality of the tan. 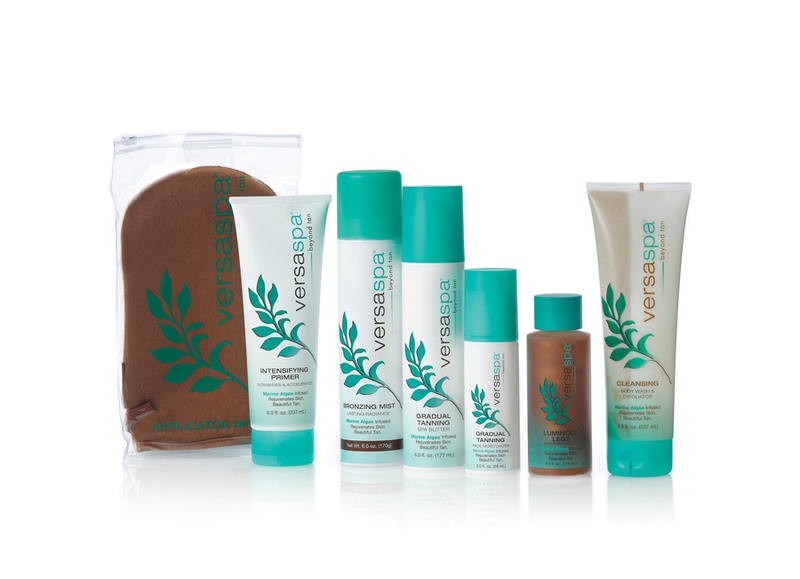 VersaSpa has transformed sunless tanning by introducing a unique blend of green & brown marine algae to moisturize, oxygenate and detoxify skin for a beautiful tan – and only VersaSpa has it. In-salon or at-home, Mystic Tan creates a custom tan and signature look for every style, mood, season and event. That’s what gives you The Color of Confidence. As the leader in sunless tanning for over 15 years, Mystic Tan is the brand you can trust. Body Drench® believes in quality skin and body care for both new and experienced tanners to help perfect their glow. From body washes that cleanse and clarify to tan boosters that enhance, Body Drench® serves up spa quality skin care for the savviest tanner. If you prefer a great moisturizer with a light scent we highly recommend Body Drench water based moisturizer to help maintain either your UV or Sunless Tan. 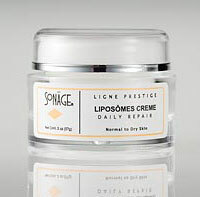 Rich protein liposomes provide and retain hydrophilic for Normal to Dry skin. Contains Essential oils, Emollients with Anti-Oxydant Properties and Vitamins A, E, B5. For daily skin care. After cleansing and toning, apply a thin protective film on face & neck areas. Can be used alone or as a makeup base. Transform your sunscreen into a waterproof when applied over sunscreen SPF15. For even better results combine this product with a Collagen Red Light Anti-Aging Therapy session.